If you’re in the NYC area then your littles are home from school today and tomorrow. I’m betting you are already looking for things to do. Look no further. Thanks to our friends over at Disney I can buy you some quiet time! 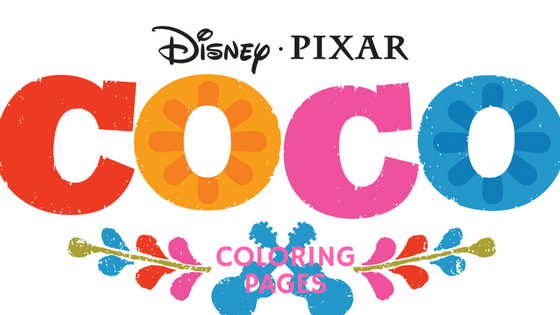 They’ve supplied us with these beautiful coloring sheets from their upcoming film COCO. As with all things Disney we are excited for this release to get here already. We will have to wait for Thanksgiving. One more thing to be grateful for. Think about it. You can already plan to take the littles to the movies on their Friday off! While waiting though you and they can get to know the characters a bit better by coloring in these sheets and checking out the movie trailer. Will you be going to see the movie opening weekend? Who do you think is going to be your favorite character?